Advancement Services at Texas A&M University-Corpus Christi maintains a database of all the generous donors who’ve honored the University with a gift. Whether it's a small monetary donation, funding for a building or even research materials, Advancement Services ensures that the University follows all of the protocols for gifts determined by federal and state regulations. 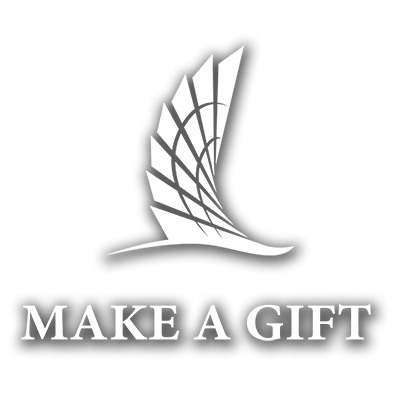 Texas A&M University-Corpus Christi will accept unrestricted gifts and gifts for specific programs and purposes provided that such gifts are consistent with its stated mission, purposes, and priorities. The university reserves the right to determine whether or not it will accept a gift and may consider, among other criteria, whether the terms, conditions, or purpose of a gift are consistent with federal or state law, University or public policy, or the University’s educational mission. To help defray the administrative costs associated with fundraising operations and gift administration, all donations to Texas A&M University-Corpus Christi’s Annual Giving are assessed a 30% administrative charge. The Island University makes a strong effort to track and keep in touch with all donors and other stakeholders. Advancement Services carefully maintains the University’s donor and Alumni database. This includes all necessary reporting.